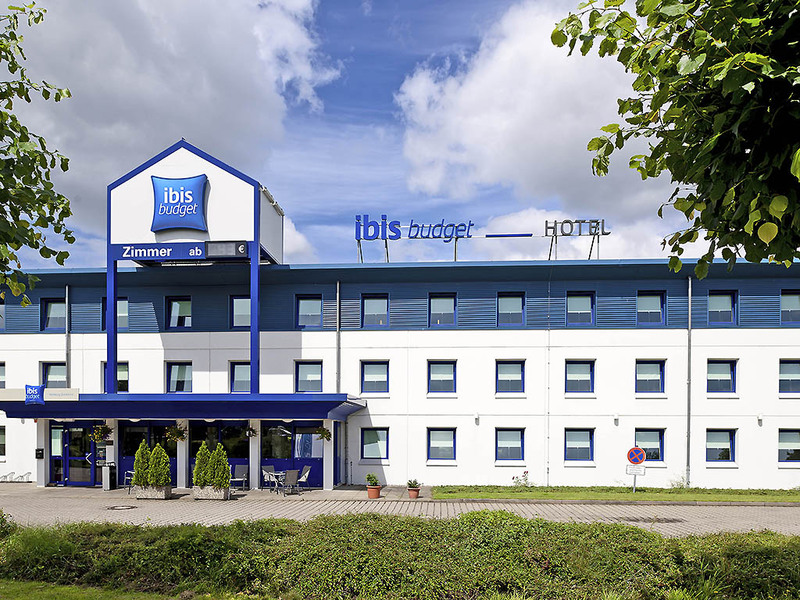 Situated 20?30 minutes from the city center, the completely non-smoking ibis budget Hamburg Quickborn is accessible from the nearby A7 highway. The hotel has 86 renovated rooms that sleep up to 2 adults and 1 child under the age of 12. You can surf the In ternet using our WIFI access free of charge. Get your day off to a great start with our buffet breakfast. Free parking is available at the hotel.